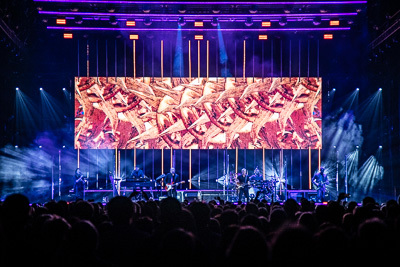 Tonight at the Symphony Hall we find a vocalist right at the top of her game, making exactly the adventurous electronic pop music she wants to at this moment in time, with her voice and songwriting intense, poetic and thought provoking. 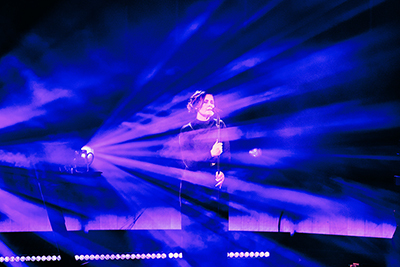 She may have been one of the biggest vocalists of 1980's electronica but with time, this vocalist, has just got better and better. 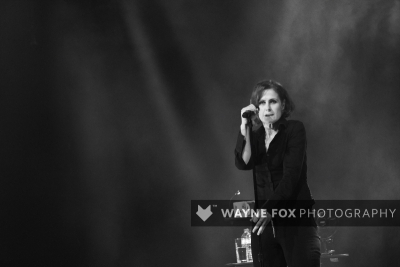 Welcome to Birmingham, the truly stunning performer that is Alison Moyet.